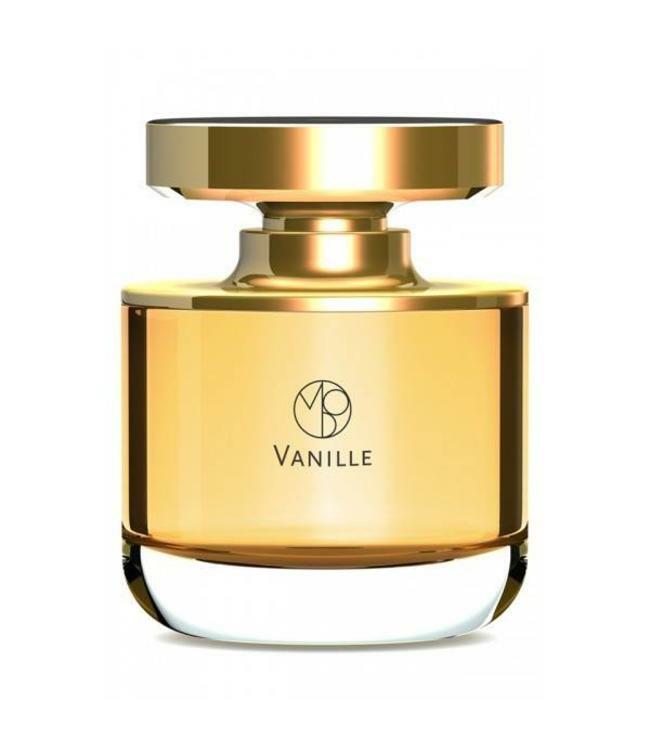 Vanille opens with a shot of rum flavoured with orange rind and spiced with cloves. amber and tonka further warm up this brew as ylang-ylang’s sharp sweetness joins with rich vanilla. guaiac wood wood adds incensey smoke as woody notes from vetiver and sandalwood help to create an elegant finish. NOTES: Brazilian bitter orange, rum absolute, petitgrain, clove, vanilla from Madagascar, tolu, guaiac wood, vetiver, sandalwood, ylang-ylang, tonka bean, leather, musk, amber.